Maybury Open Door is run by the Michael Roberts Charitable Trust (MRCT). 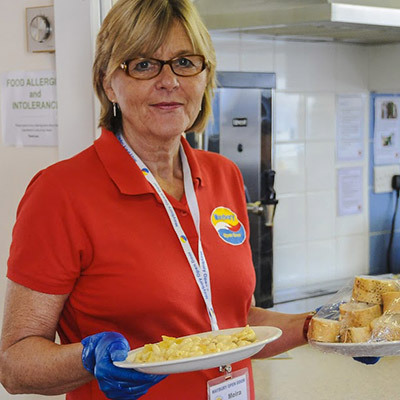 MRCT partners with the churches in Harlow and Maybury Open Door, Harlow Foodbank and the Bounty Club are part of MRCT. 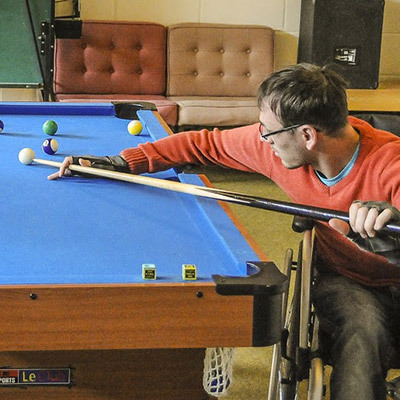 Maybury Open Door is open to all and supports a wide range of adults including elderly, people with a disability, homeless, isolated people and others who just need to venture out and meet new friends. 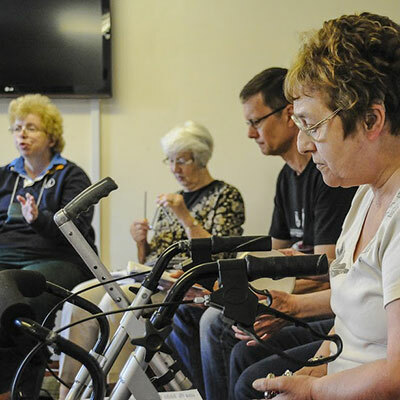 The centre seeks to promote the ability of people, and to encourage them to take an active role. 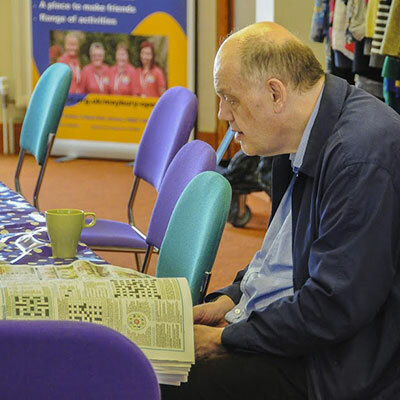 The centre give support and encouragement by providing opportunities for community integration, helping and supporting people in positive and practical ways. No matter how extreme an individual’s circumstances may seem to be, with support and encouragement, their lives can be enhanced.